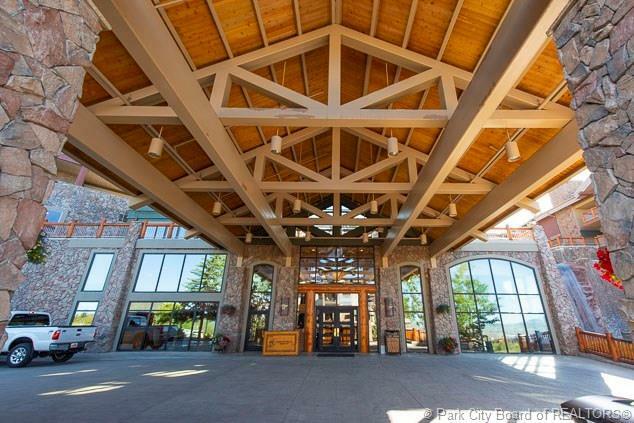 Everyone knows that Park City is a happening place. Here is your chance to own a piece of paradise at a very affordable price, and get good rental income as well. 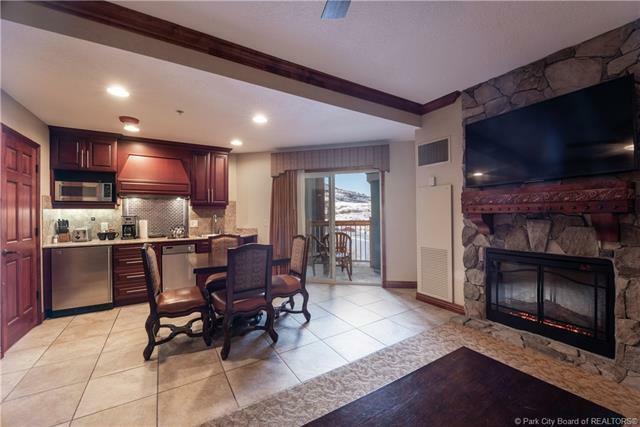 Ski in and out of this wonderful 642 SqFt one bedroom condo located in a full service luxury hotel with incredible amenities, and situated right in the heart of the Canyons at Park City.The unit is spacious and comfortable, yet feels cozy with a mountain decor. 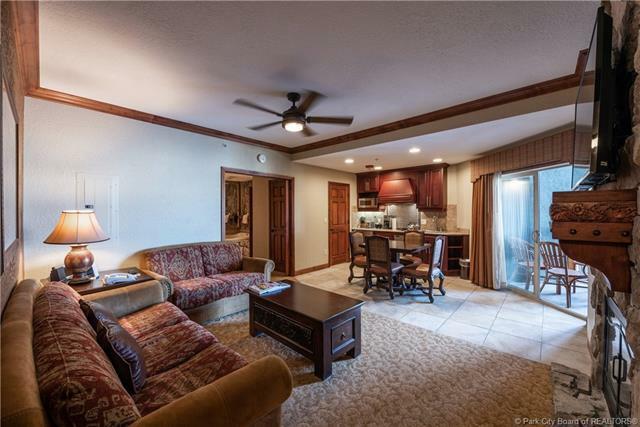 There is a full kitchen, dining area, living room with a fire place and sleeper sofa, steam shower, wet bar, huge Jacuzzi tub, and washer/dryer. 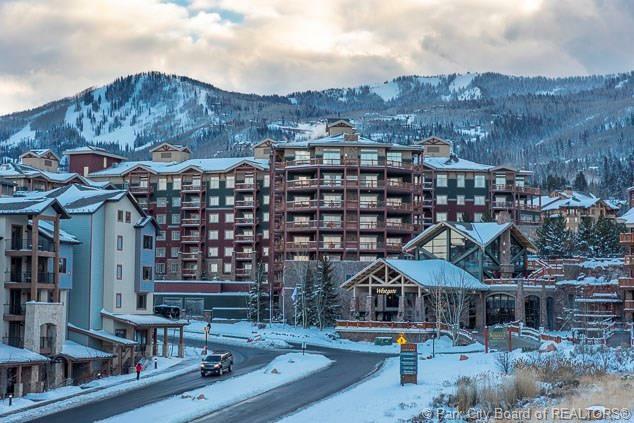 Project amenities include shuttle service, kid's club, three pools, restaurants, tennis and basketball court, ski valet, concierge, 24 hour front desk and skier services. There is even a balcony with a beautiful view of the golf course & valley.